Instead, AFR attempted to obscure references to Alcoff on its website on Dec. 19, only to reverse the modifications less than an hour after TheDCNF caught onto the changes. As campaign manager for AFR, Alcoff was quoted in press releases from Democratic Sens. Dianne Feinstein of California and Tammy Baldwin of Wisconsin, appeared at an event with Democratic Rep. Don Beyer of Virginia outside the Consumer Financial Protection Bureau in March and has been pictured alongside Democratic Ohio Sen. Sherrod Brown and Democratic California Rep. Maxine Waters. 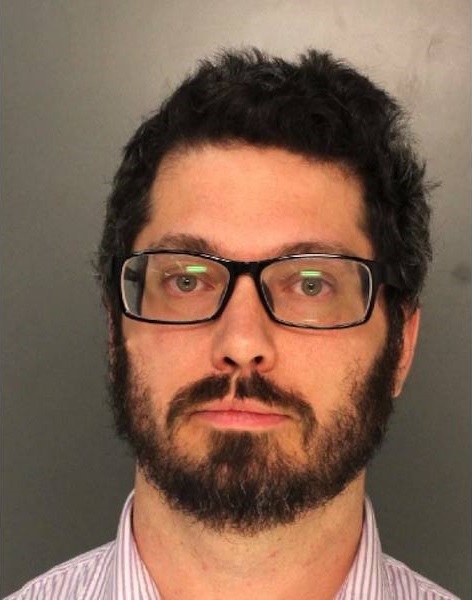 AFR broke its silence on Alcoff after being informed of his arrest Tuesday. “As of December, Mr. Alcoff no longer works for AFR,” said AFR spokesperson Carter Dougherty in an email. Dougherty didn’t respond when asked if Alcoff was fired from AFR, nor would he provide the exact date when Alcoff left.